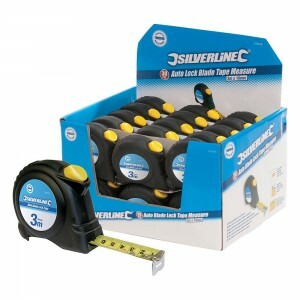 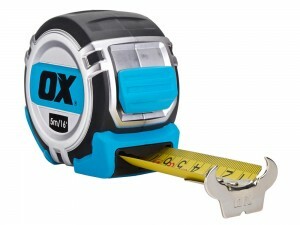 Our fantastic range of Tape Measures are all robust and durable, exactly what you need from one of the most used tools on site or at home. 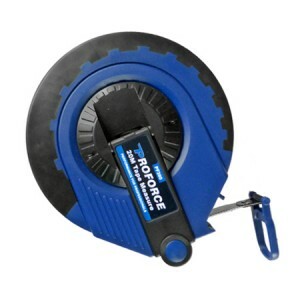 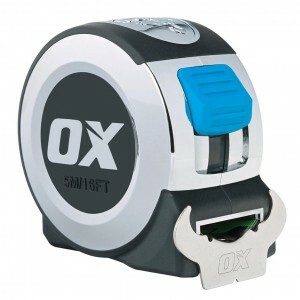 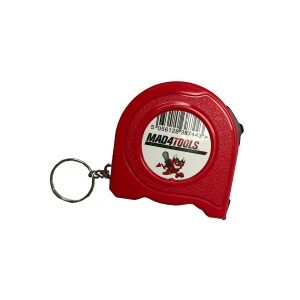 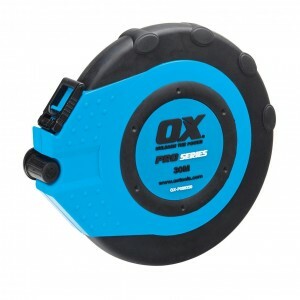 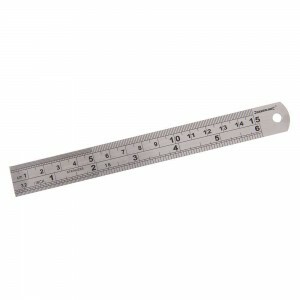 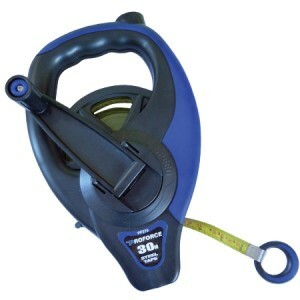 We supply a range of Standard Tape Measures for irregular use, Professional Tape Measures for daily use and Hi-Visibility Tape Measures for work in darker areas. 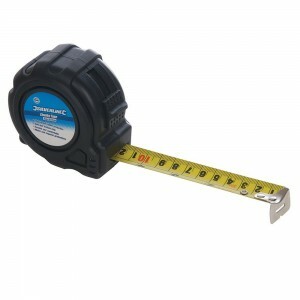 Our fantastic range of Tape Measures are all robust and durable, exactly what you need from one of the most used tools on site or at home. 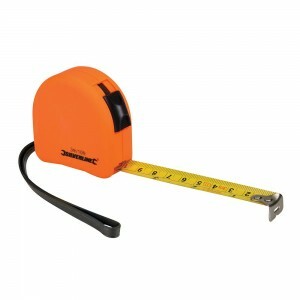 We supply a range of Standard Tape Measures for irregular use, Professional Tape Measures for daily use and Hi-Visibility Tape Measures for work in darker areas. 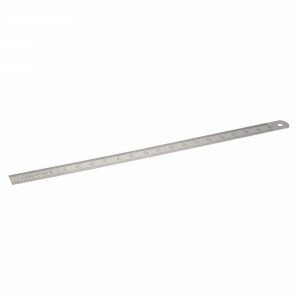 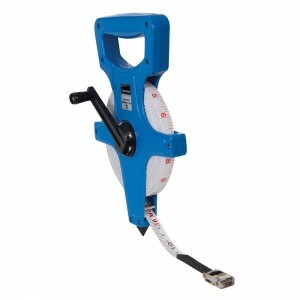 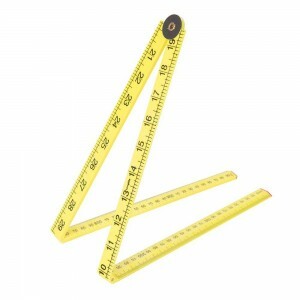 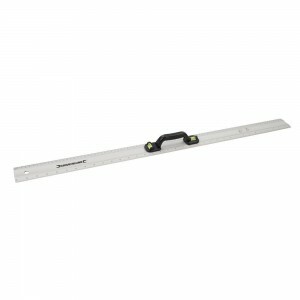 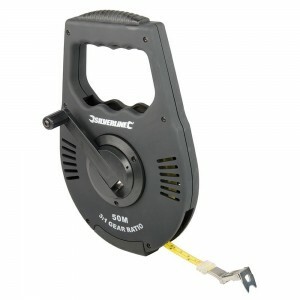 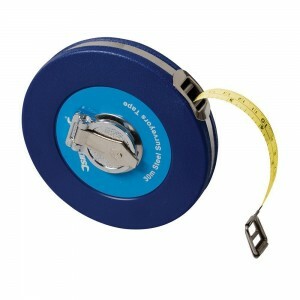 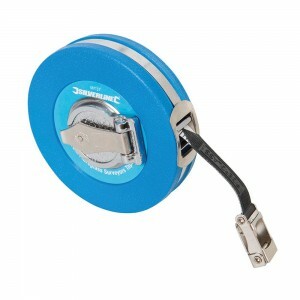 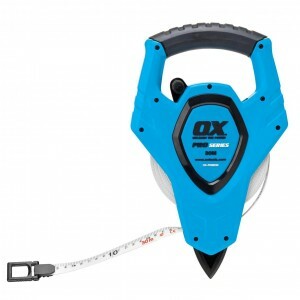 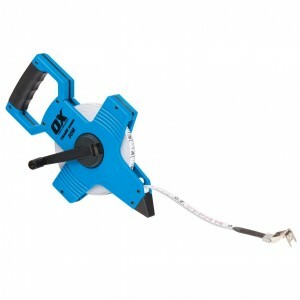 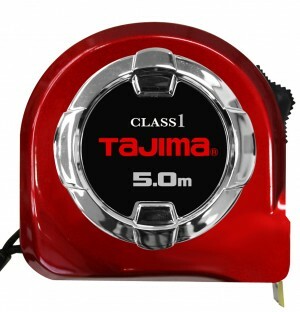 These Tape Measures are available in various size options and are available from several top quality brands such as Draper, Defiance, Lufkin, and Holdon. 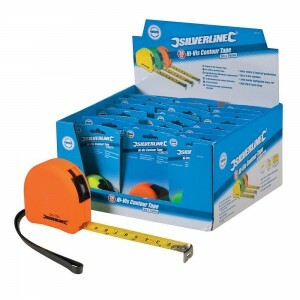 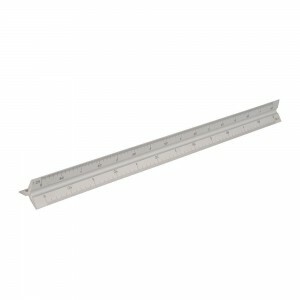 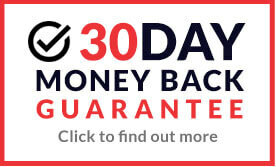 Buy online today for great savings well below RRP.